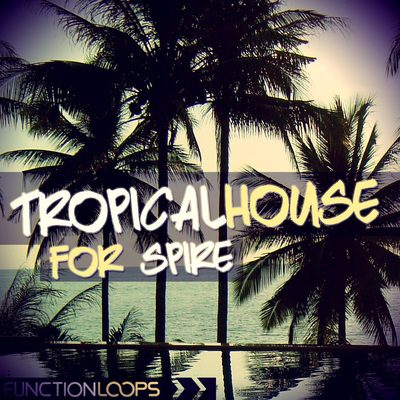 Function Loops brings you one of the kind release, loaded with over 3GB of Tropical, Deep House material including five Construction Kits filled with all the instruments you will ever need, plus fresh collection of Acapellas in each kit. If you are producing these hottest genres of 2015 and looking to refresh your ideas and workflow, then look no further - as you won't find anything similar around, guaranteed. Inspired by Kygo, Duke Dumont, Thomas Jack, Klingande, Bakermat, Mr.Probz and alike. those plastic coconut-shaped cups and get ready to be transported to your own private island sans the cost of airfare." 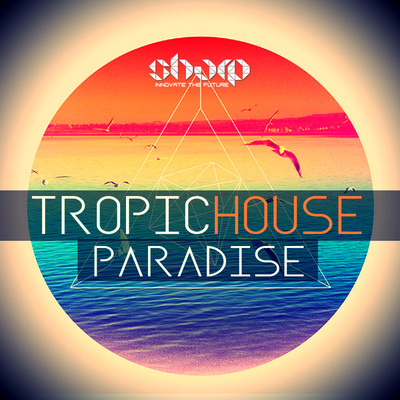 This is exactly what you are getting in "Tropical Deep House Acapellas" sample pack! Kits are loaded with various instruments such as: Guitars, Sax, Plucks, Leads, Chords, Organs, Pads, Drums, Percussion, FX and so on, but the best thing is - they are fuiled with Tropical and Deep Acapellas, fresh and inspiring vocal material for any producer. 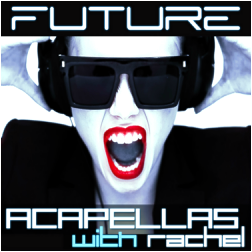 Acapellas come as separated Vocal Loops, if you are looking to make your productions from scratch. 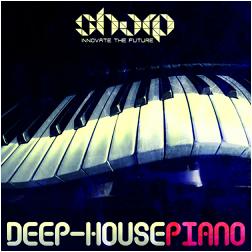 MIDI files of all Melodic Loops are included, plus all the One-Shots (percussive and melodic). Maximum flexibility! With millions of views on YouTube and Soundcloud, heard on mainstages of festivals such as Tomorrowland and Ultra - Tropical and Deep House are the hottest genres of 2015. 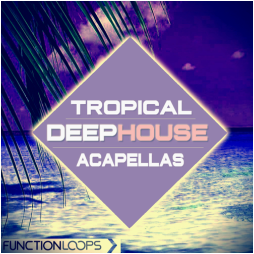 Don't miss your chance to dominate the scene with this refreshing Construction Kits and Acapellas collection suitable for various Deep House sub-genres, including Tropical House, Melodic House and so on - call it as you wish! Except that, these Acapellas and Vocal Loops can fit for other EDM genres, where emotions are involved. • Whole pack is 100% Roaylty-Free, means you can release your music, sell to labels and gain success.